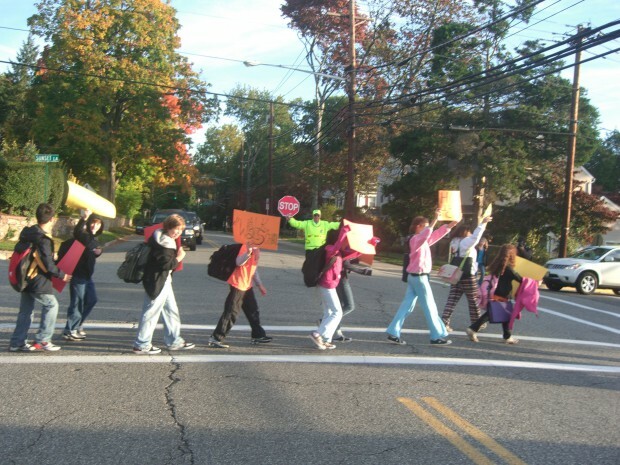 According to a report by the National Center for Safe Routes to School, nearly 50% of American children walked to school in 1969. That figure had dropped to 13% nationwide by 2009. 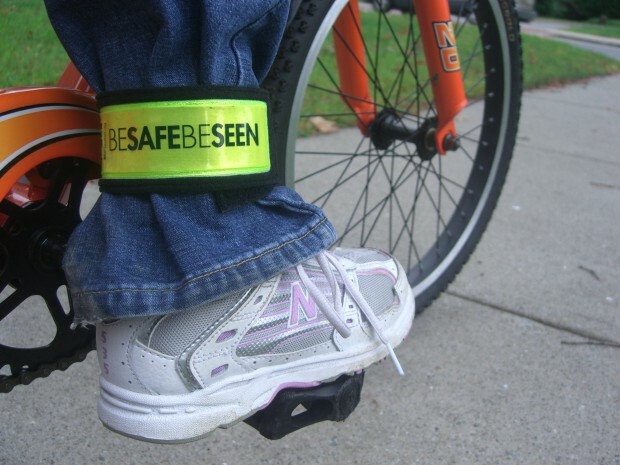 Under the previous federal transportation legislation, known as SAFETEA-LU, bicycle and pedestrian funding, including for safety measures, was a small percentage of New Jersey’s allocation: 2.8% of all federal dollars programmed for the state. 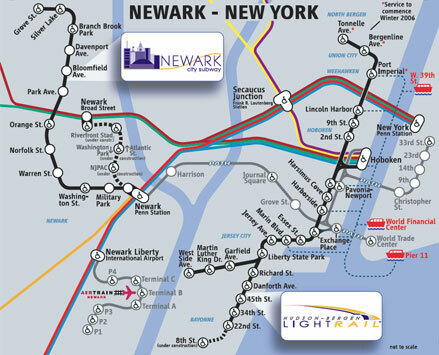 At the same, these modes represent 12% of trips nationally and 26% of road fatalities in New Jersey. Parents driving their children to school account for 25% of morning traffic. 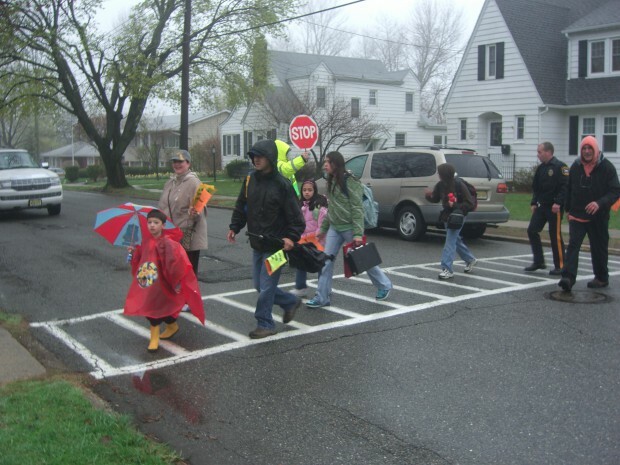 New Jersey Safe Routes to School (SRTS) is a statewide initiative to enable students, generally in grades K thru 8, to walk and bicycle safely to school. 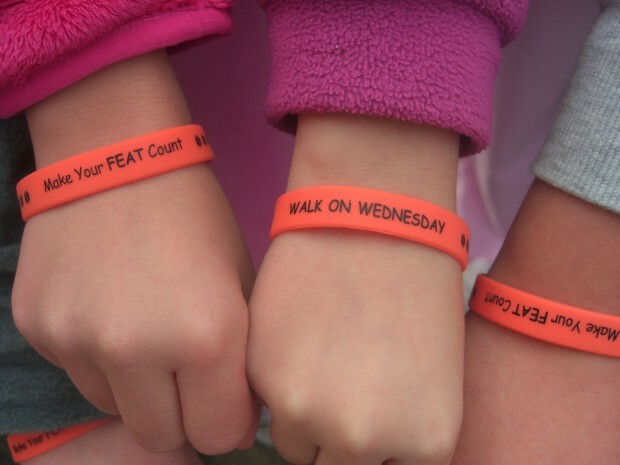 The mission of the program is to help communities identify issues and implement projects and programs that encourage walking and biking to and from school as a daily activity. 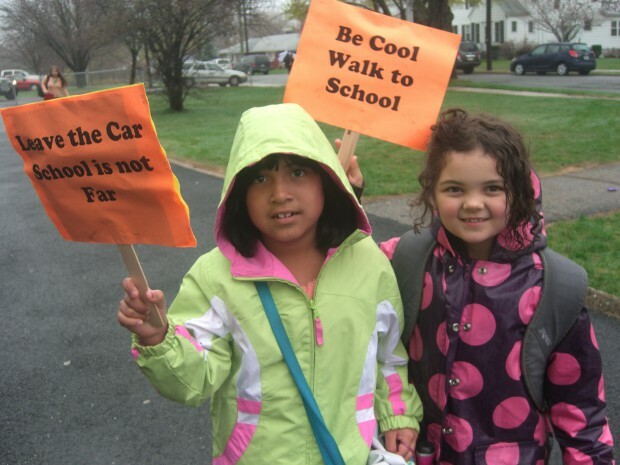 SRTS seeks to develop a culture and physical environment in which walking and bicycling to school is safer, more appealing and a part of daily life for students throughout New Jersey. Given that, according to some studies, more than 31 percent of New Jersey’s young people ages 10 to 17 are overweight or obese, developing a strong SRTS program can have multiple benefits. And yet there are long-held objections to the idea. 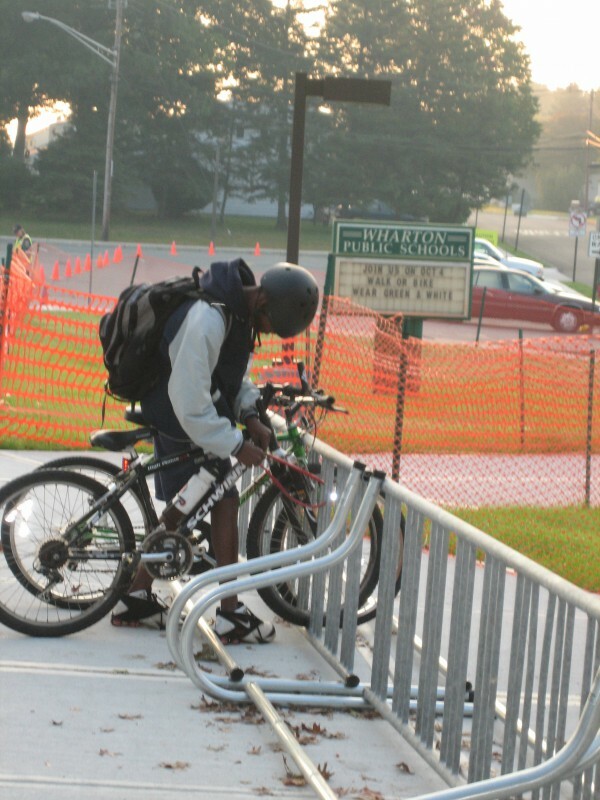 Our friends at the New Jersey Safe Routes to School Partnership recently released a great video highlighting what parents say about why they won’t let their children bike or walk to school (and then what their children say about the idea). Most of the legitimate issues parents raise can be addressed with a robust and well-supported SRTS program, and their objections serve to underscore the need for such programs. SAFETEA-LU is now being replaced by new federal transportation legislation known as MAP-21. There is increased flexibility built into MAP-21 that may put bicycle and pedestrian program funds at risk by allowing them to be diverted to other projects. 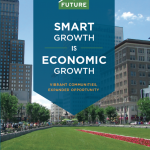 In September, New Jersey Future joined more than 60 organizations in encouraging Gov. Christie and New Jersey Department of Transportation Commissioner Simpson to support continued funding for SRTS programs as they implement MAP-21. 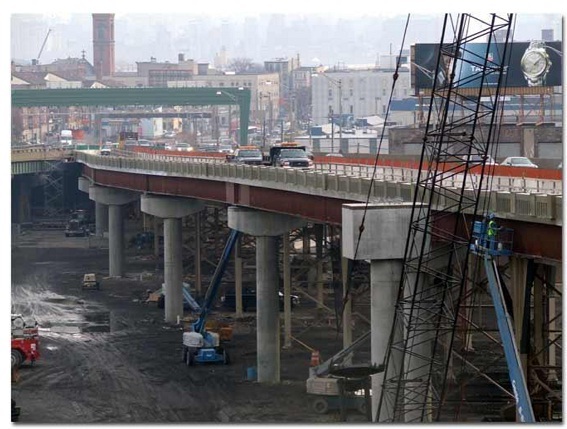 Continued funding will ensure continued multi-modal improvements, including crosswalks, pedestrian safety measures and bike lanes, that enrich our transportation network further and help to serve the economic, social, and environmental needs of our state more effectively. There is ample evidence to support the wisdom of maintaining funding for bicycle and pedestrian infrastructure. 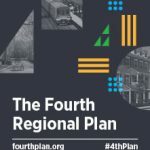 According to a 2011 Monmouth University poll, nearly three in four New Jersey residents agree that economic growth is enhanced in communities where a variety of transportation options exist and where residential neighborhoods are within walking distance of shopping and other services. Gov. Christie’s Draft State Strategic Plan demonstrates the state’s commitment to fostering the growth of such communities, and the importance of attracting strong economic opportunities to them. 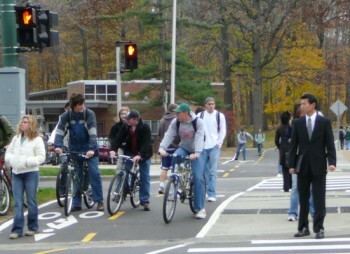 Moreover, funding requests by municipalities for bicycle and pedestrian projects always far exceed the funding available – testament to the ever-growing desire of New Jersey communities to improve their transportation options. Doing so will better serve the economy, the community and the environment. But these are interim steps. We must also recognize the importance of building more bike- and walk-friendly communities by putting a variety of destinations close to each other. The decisions we make about where to locate our housing and our schools make a difference in whether our children will have safe options for travel by bike or foot. Let’s continue to fund and support Safe Routes to School programs, but let’s also focus on creating more compact, walkable communities. 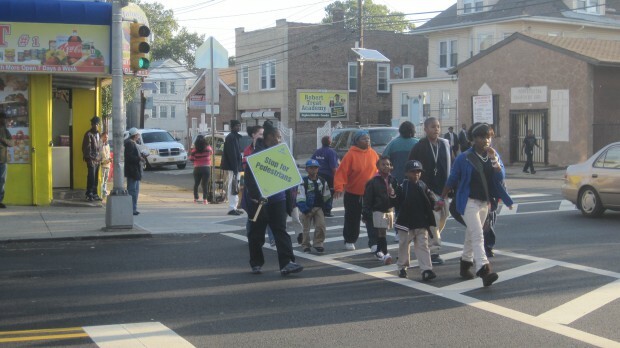 Thanks to our friends at the New Jersey Safe Routes to School Resource Center for these photos from Walk to School Day, Oct. 3, 2012.